The teaser to the upcoming animated film shows Queen Elsa (Idina Menzel) plunging into a dark and stormy ocean while trying to turn it into ice. 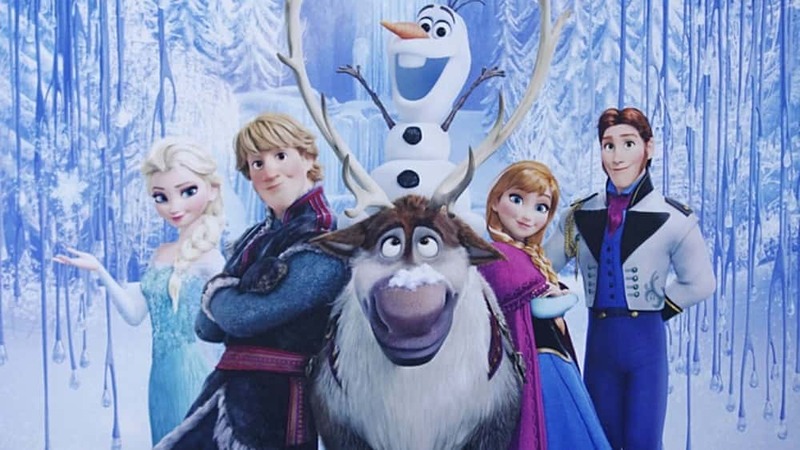 Fan favorites such as Princess Anna (Kristen Bell), Olaf (Josh Gad), Kristoff (Jonathan Groff) and Sven the reindeer are also back for the sequel. “Frozen 2” is the follow-up to the most successful animated movie in Disney’s history. The original 2013 film was a global phenomenon, earning more than $1.2 billion at the worldwide box office. The film also won two Oscars, including best animated feature. The hit soundtrack for Frozen, led by Menzel’s single “Let It Go,” which went on to sell over 3 million copies by the summer of 2014, making it one of the top albums of the year. The film was also made into a Broadway show and even a theme park ride at Disney World. “Frozen 2” hits theaters November 22. 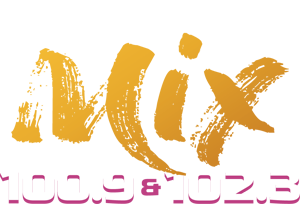 Any person with a disability who requires assistance with access the WMXE or WWQB FCC public inspection file may call 304 722 3308 or email support@wklc.com with inquiries.